Some truths simply must be repeated and remembered. For me, it's the truth that I belong to Christ. I don't have to try hard to be distracted and discouraged in the mundane of my daily life. It doesn't take much for me to have spiritual amnesia...to forget what my life is truly about, and WHO it is I live for. When really, we are merely stewards and strangers. This is not our home, and we are not what we own...in material things, yes, but also in the emotional needs, hopes, and dreams we either have or that slip through our fingers. ...when all we really NEED, all we really HAVE, all we will every really experience fully, is Christ alone. We hold our breath and wait to live. 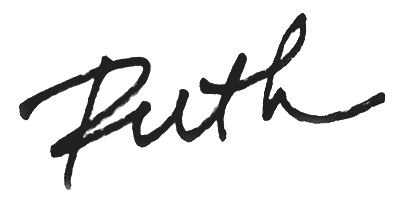 We think we will start being who we want to be at the next mile-marker. We hope for a season or a circumstance that is not yet here, or may never be. Maybe you know what I'm talking about. And perhaps this is why the words, "All I have is Christ" means so much to me. 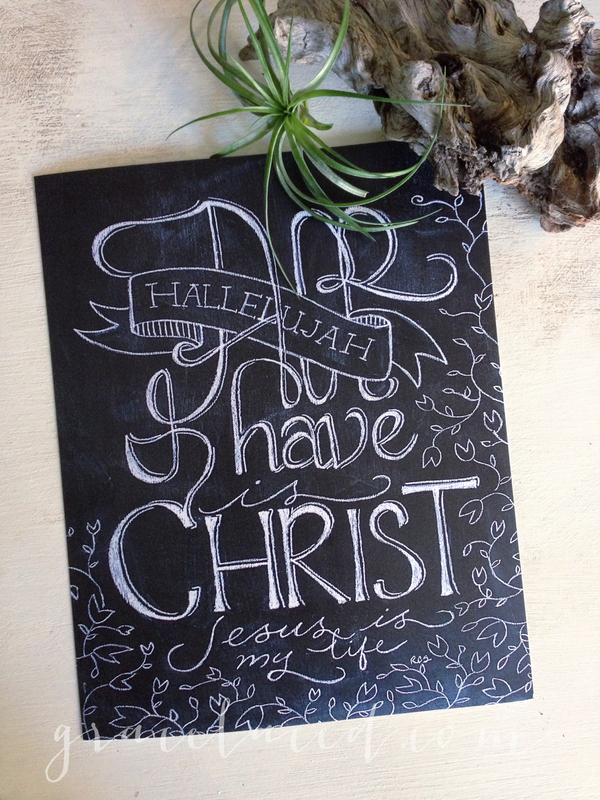 I'm thrilled to finally offer prints of this hand drawn chalkboard in the shoppe.